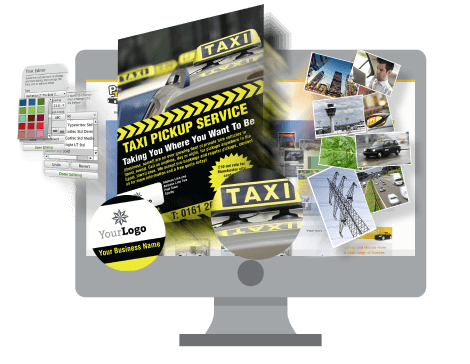 Whatever your sector, Print4Taxis has thousands of designs for taxis to edit. Find one thats just right for you. 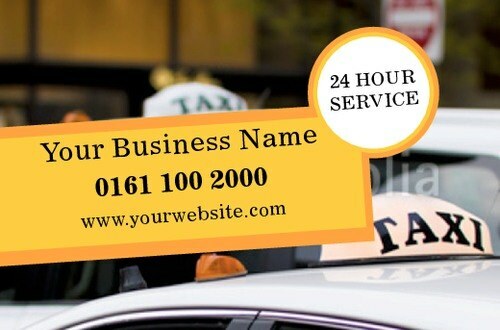 Business cards have a wide range of uses for taxi companies such as taxi cards, receipt cards and mini flyers. You'll find a vast range of designs to choose from in the Print4Taxis library, which you can personalise and order in minutes. Print4Taxis aims to offer you the best quality printing at the best possible price.